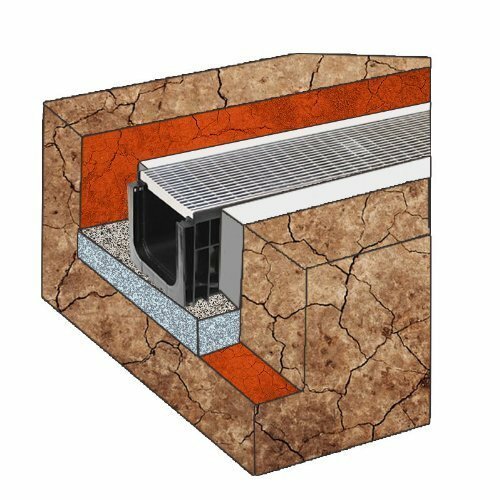 SABdrain drainage systems uses an M type channel and thus requires the strengthening of concrete to support loads of vertical and horizontal thrust. 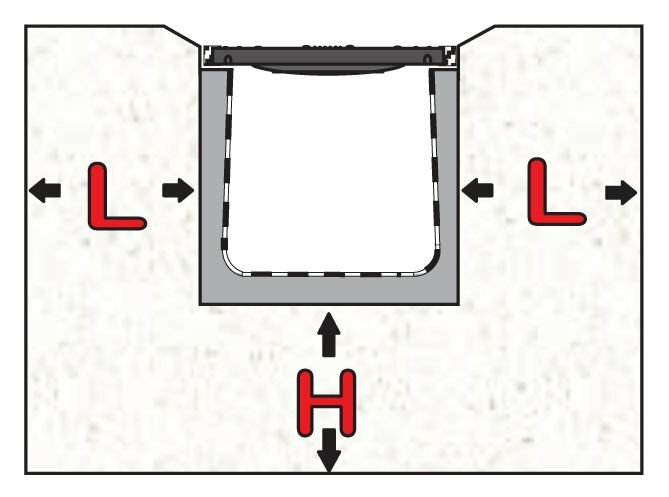 In creating a concrete haunch to lock the channel, it enables it to meet the required load rating as specified in AS4058 – 2006. 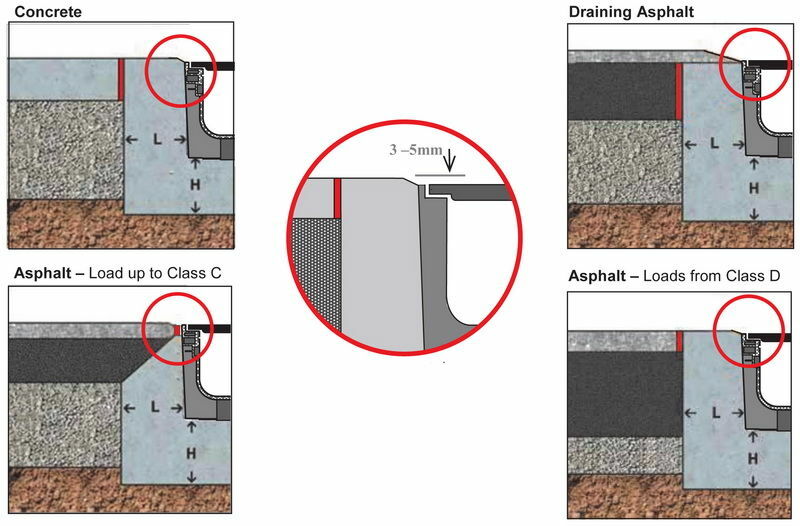 The size of the trench will need to take into account the dimension and rating of the channel in determining the depth and width of the trench (See Table). The trench should be excavated from the lowest point of discharge to the highest point. The base should be compacted well particularly if the ground is soft. 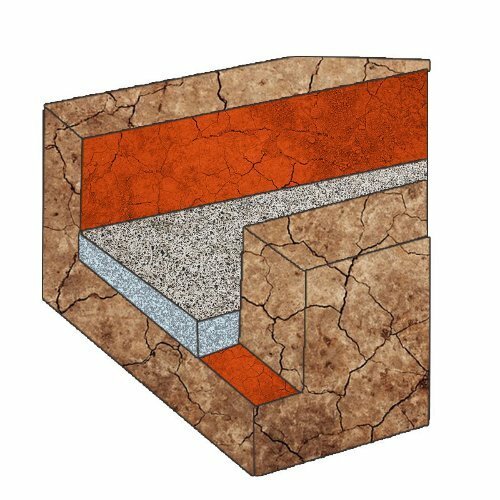 Lay the concrete base to the recommended thickness as specified in table 2.10 using a minimum strength of 20 MPA. Allow enough gradient in the base for water drainage. 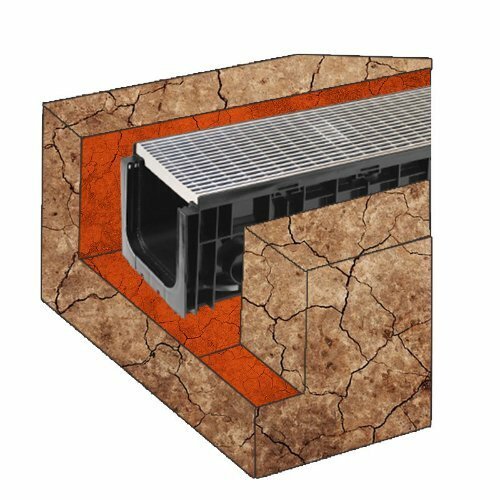 Assemble the channels including fixing the grates to the channels and position inside the trench starting from the lowest point of discharge ensuring that each channel unit is locked securely together and aligned. Place concrete along the sides of the channel making sure that it worked into the ribbing along the base as well as sides paying particular to the grate support edge. SABdrain is Australia’s leading water drainage system.